The loud buzzing of the propellers quickly faded into an unobtrusive humming noise soon after the drone had taken off. Within a few seconds, it was merely a birdlike point in the blue sky. The familiar forest area – with its steep, towering cliffs in the north – looked so different from this perspective. 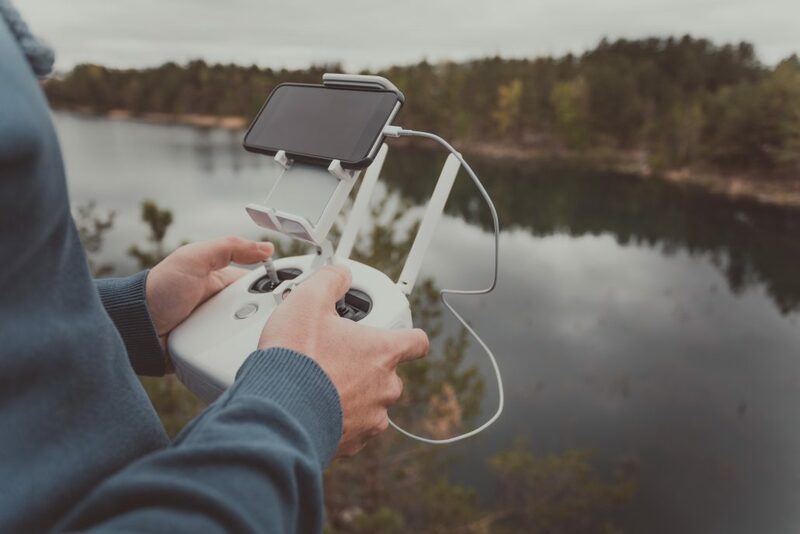 Sitting on a rock at the edge of the forest, the pilot looked at his tablet and enjoyed the views being transmitted from the drone’s camera. 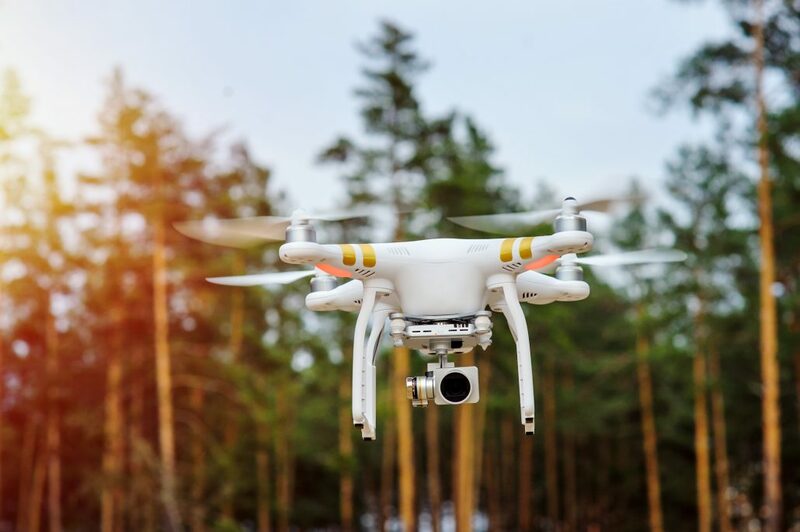 The impressive agility and daring maneuvers of drones are only possible because companies like LANXESS have developed suitable high-performance plastics for them. When it comes to drone propellers, aspects such as material and weight are just as crucial as diameter and correct pitch. These propellers are generally made from plastics such as nylon, which are reinforced with carbon or glass fibers. However, the magic word at LANXESS is Durethan. Durethan is a versatile set of materials that seems to have been made with the delicate components of a drone in mind. In addition to blades and propellers, the materials can also be used for drone bodies and landing gear. With its unique solution, LANXESS is putting drone propellers on a proper diet: Feather light, the material’s impact strength is extremely high. This means that drones can withstand falls from great heights. The use of plastics also helps reduce signal interference from metal materials. With high-performance plastics from LANXESS, drones fly higher, faster and further – as well as safer. UAVs (unmanned aerial vehicles) have been around for decades. But the maneuverable aircraft have undergone rapid development in recent years. 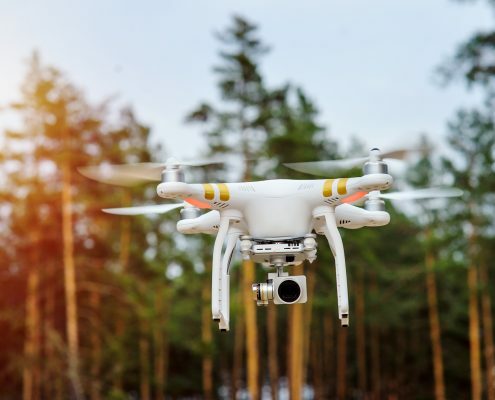 Following their initial use for military purposes, drones are now used in numerous private and business applications that will continue to be an integral part of daily life in the future. 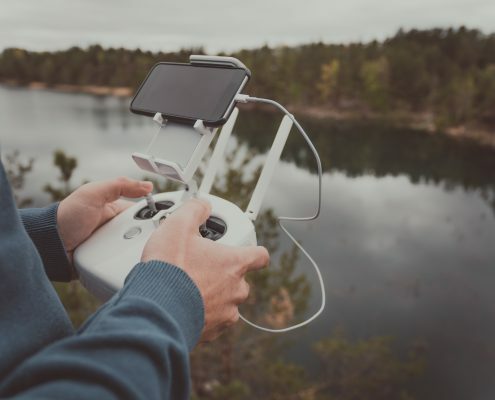 Photography, film, transport and hobby flying are all areas where companies, authorities, farms, agencies and rapidly growing number of private users have found applications for drones. 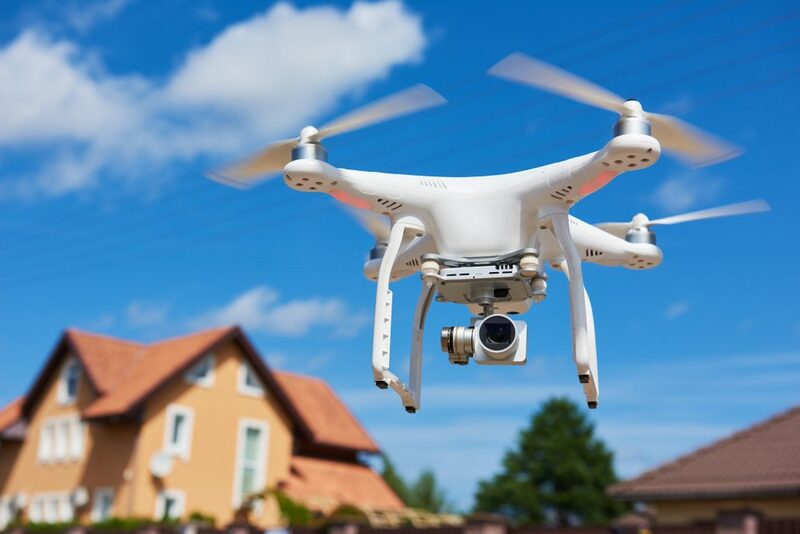 In the travel, leisure, logistics and surveillance/security sectors, drone flights already represent an integral part of service scenarios and leisure activities. Their use at sporting events and in surveillance has already become firmly established. Trials in parcel delivery are also running at full speed. What still sounds like a far off dream today could quickly become reality in a few years: Drones as a means of transport. 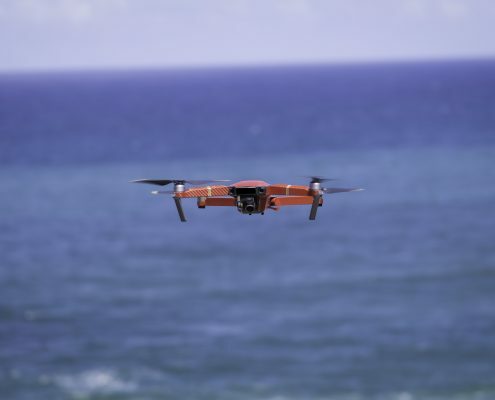 Large transport and logistics companies are already researching solutions for integrating drones into the shipping business. The images were incredibly sharp – whether zooming in with the camera or approaching the target directly. A sweeping turn over the treetops was followed by a rapid drop along the massive rock face. The drone pilot becomes increasingly bold with his maneuvers as he works the controls. But the drone is no longer responding. The built-in resource management had already calculated that the latest move would inevitably result in a crash before it could return to its take-off point. Why? Because the batteries are nearly dead. A drone flying on a background of forest trees . The drones of the future will pose some major design challenges. They will require long flight times and must be able to cover long distances while maintaining a connection with the pilot. At the same time, they should be as light as possible – after all, the drones should be able to carry some additional weight. Drones are like Formula 1 racing: Every gram counts. This season, Sebastian Vettel saved 50 grams by using a new lightweight helmet. This enabled him to drive 0.002 seconds faster per lap. An astonishingly small advantage, but it can mean the difference between winning and losing. 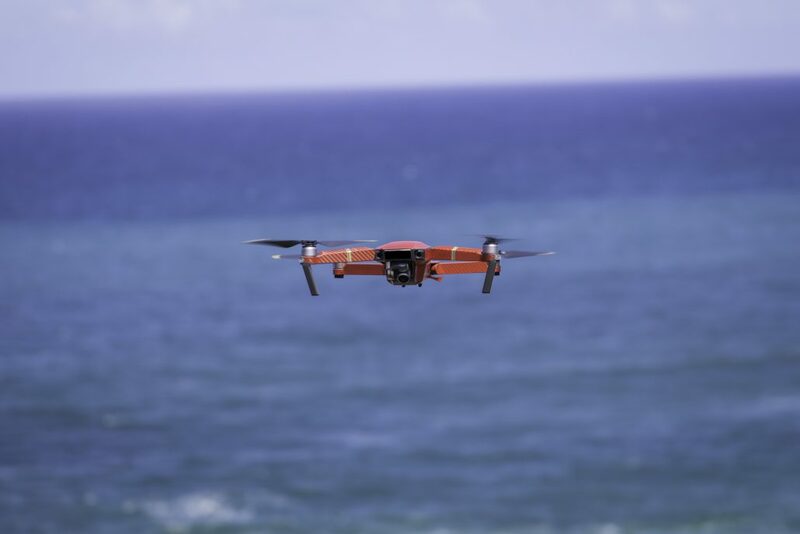 Higher, faster, further – this is also the motto among drone pilots. To achieve top performance, drones must be light and robust. Lighter materials reduce the weight of the drone. This in turn leads to less vibration and noise as well as longer flight times. In other words, the drones fly quieter, smoother and, above all, further. Propellers and blades made of the high-performance plastic Durethan from LANXESS stand out in other ways as well: optimum weight distribution, high flight stability and balanced mechanical properties. Propellers made of Durethan last a (drone) lifetime, so to speak. 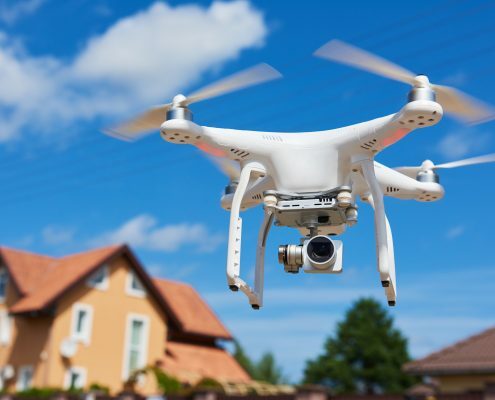 Approximately three million drones were sold worldwide in 2017. And the trend is rising. Whether in recreation or agriculture, in rescue operations or in the military: We are encountering drones with increasing regularity. In addition to producing breathtaking images from previously unattainable perspectives, the aircraft can provide real-time monitoring assistance. When ground-based vehicles are outmatched, drones are usually able to rise above all obstacles in flight. And, in contrast to tires, propellers do not wear out and therefore save resources. “In view of the rapid development of the high-tech industry and the increasing popularity of electric drives, LANXESS sees additional, broad application potential for its products. Based on LANXESS products PA6, PA66 and PBT, we have developed innovative solutions to meet the demand for high-quality end products,” says Dr. Axel Tuchlenski, Head of Global Product and Application Development (GPAD). As a specialty chemicals supplier, LANXESS is systematically researching solutions to improve products, conserve resources and increase application efficiency.